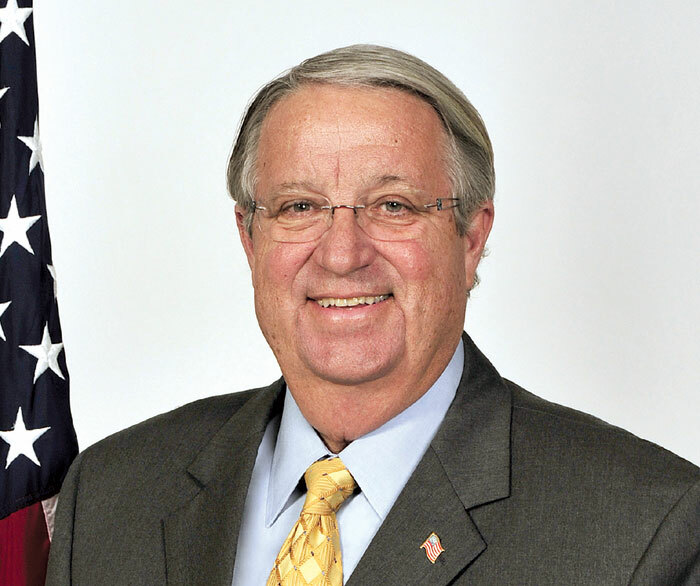 MARINA DEL REY — The Los Angeles County Board of Supervisors has approved Supervisor Don Knabe’s proposal to increase the county’s funding for investment in Marina del Rey. Knabe’s motion called for an increase to the yearly allotment for the harbor, as well as more balanced revenue sharing, according to Supervisor Knabe’s office. Supervisor Knabe’s motion to “increase and make consistent the county’s funding for investment” in Marina del Rey ensures continuous funding for projects in the marina, he said. “Right now, most of the revenue generated by Marina del Rey goes back into the County’s General Fund, with very little set aside for improvements to the marina,” Supervisor Knabe said. “That’s simply not fair. “My motion called for ongoing funding, which will allow for upgrades and repairs to landscaping, bikeways, walking paths, play equipment, community meeting space and other public area improvements — because no funding has been available for these items after meeting the most basic of the marina’s infrastructure needs,” he said. According to Supervisor Knabe’s office, capital improvements in Marina del Rey currently are made through the Marina Accumulative Capital Outlay (ACO) Fund and participation fees. The annual allocation to the ACO is presently $2 million, half of which depends on meeting revenue targets. Supervisor Knabe’s motion asked for a total ongoing annual contribution of $4 million, which will begin in the next fiscal year. The fund is used to improve docks and make improvements to the marina’s parks and public meeting spaces, as well as to the oceanfront promenade, said Carol Baker, a Los Angeles County Department of Beaches and Harbors spokeswoman. Additionally, the county receives one-time participation fees on leasehold transactions, which go back into the county’s General Fund, with no consistent formula for reinvestment back into the marina. Supervisor Knabe’s motion called for a set reinvestment schedule based on fee levels. He also asked for a percentage of transit occupancy taxes (TOT) to go, on an annual basis, to the Department of Beaches and Harbors, for use specifically for visitor-serving events, attractions and programs. “The new funding will allow the department to better plan and make the quality-of-life improvements needed to keep up with the ongoing redevelopment efforts of leaseholders in the marina,” Baker explained. Additionally, the funding will be used to improve public spaces and the popular launching area for watercraft enthusiasts at Marina “Mother’s” Beach.